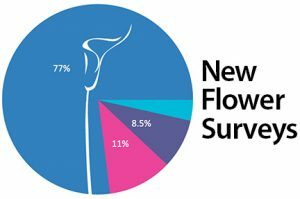 We’ve written in the past about our small but great collection of piercing history on the shelves at New Flower in Long Beach. 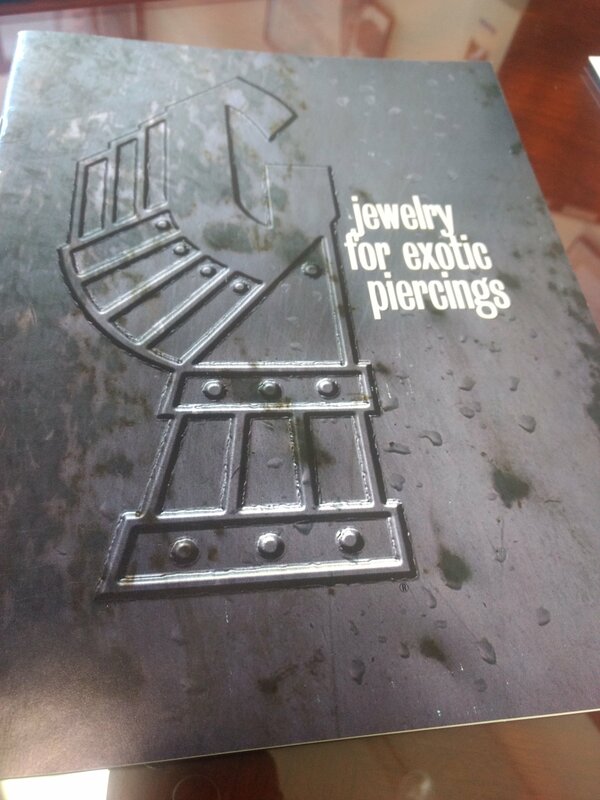 We have some of the popular books that document piercing culture, early Point issues (Journals) from the Association of Professional Piercers, instruction manuals from the Fakir and Gauntlet seminars, antique jewelry, and more. Some of this is on display in the showroom for all to see, but some is kept in our office and available by request. We’re happy to announce that we’ve recently been blessed with some gifts that add to our collection of body piercing’s history. John Johnson’s piercing mentor Kent Fazekas sent us some valuable things he wanted to find a home for. At this time they’re not all on display in the studio, but you’re invited to ask our staff to show you our new stuff. 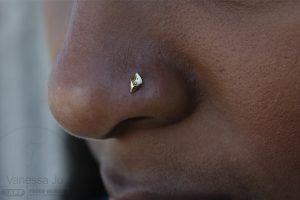 If you’re more than a casual piercing fan you’ll enjoy these examples of what we now have. 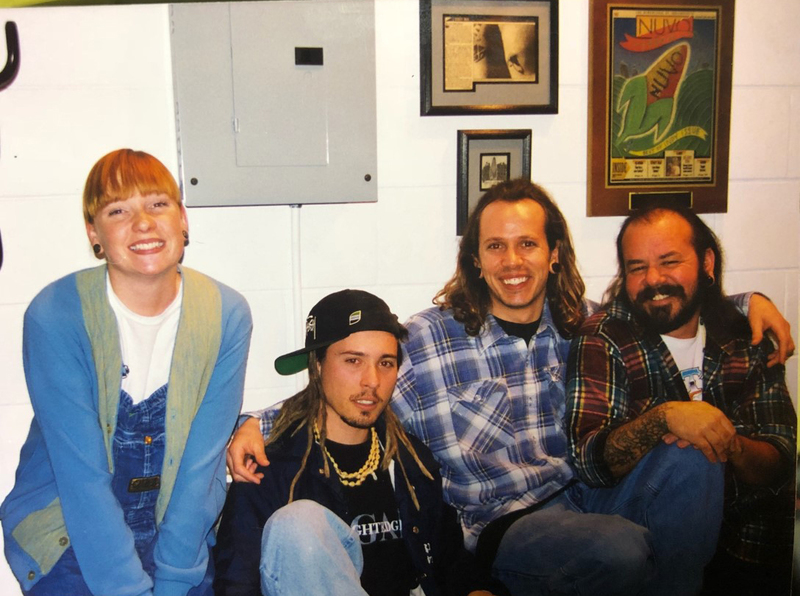 This picture shows John with his mentor Kent, piercing apprentice Myra, and Sky Renfro who used to provide Bloodborne Pathogens training for the APP. 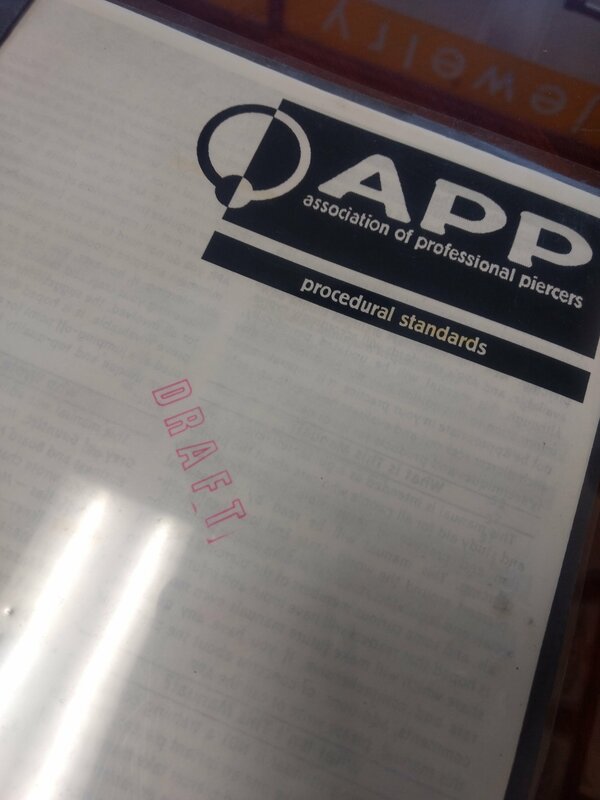 One of the coolest things in our collection is this draft of the original procedure manual written by the first elected APP directors. 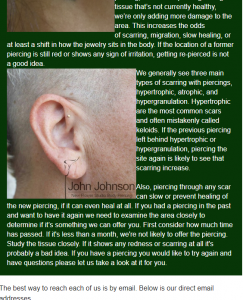 This is the first attempt to standardize piercing safety practices. 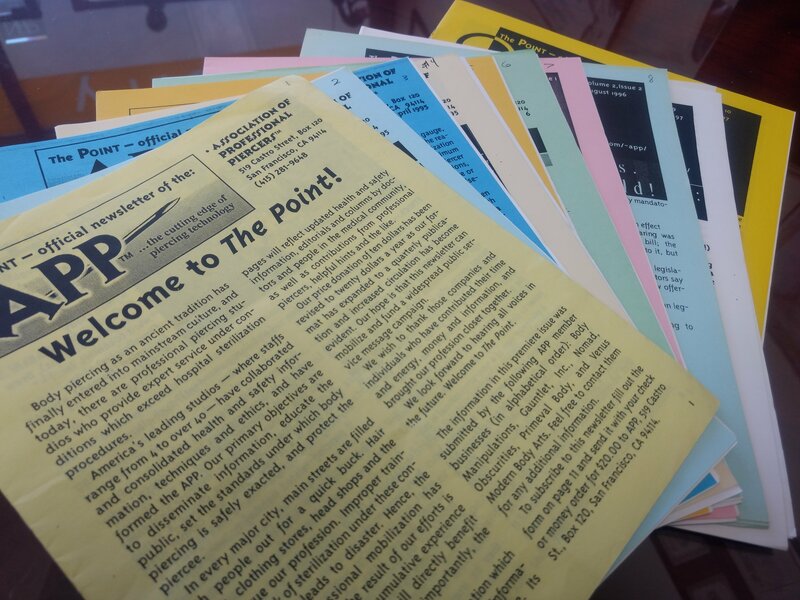 These are the first ten copies of The Point. Once upon a time it was a simple newsletter that would eventually grow into a full color journal with dedicated writers and expert photography. 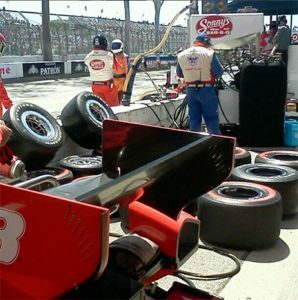 The Point is still the industry’s only trade journal and can only be read online. Here’s some of the early print material, like aftercare and consent form, from the world famous Gauntlet that opened first in Los Angeles in 1978, then San Francisco, and eventually New York and Seattle. 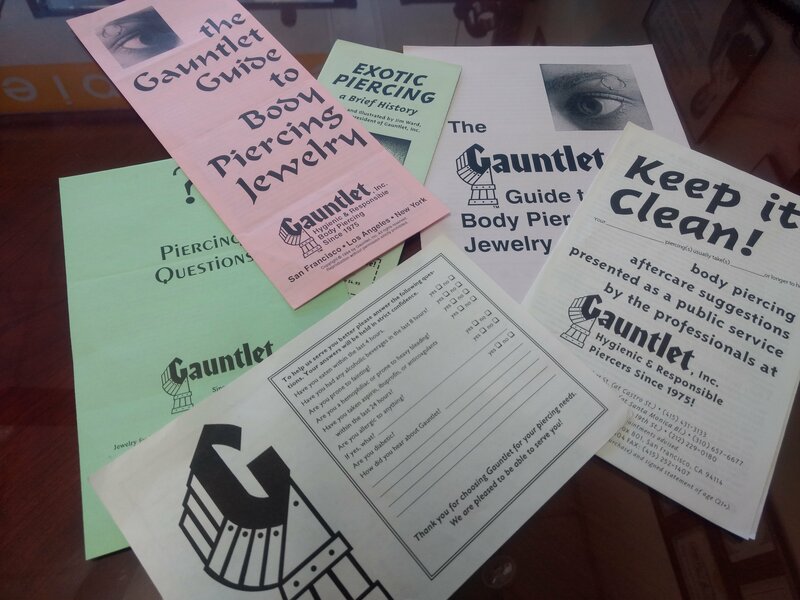 At the time of Gauntlet’s creation there were no jewelry manufacturers meeting the unique needs of piercers. This means they had to produce the jewelry they used until other people would offer alternatives. We now have an early Gauntlet jewelry catalog. If we had to buy jewelry (today) at these 1990’s prices, the cost of piercing would a lot higher! Again, next time you visit New Flower in Long Beach ask to see some of our collection. We’re always happy to share, and even happier if you love piercing history like we do!